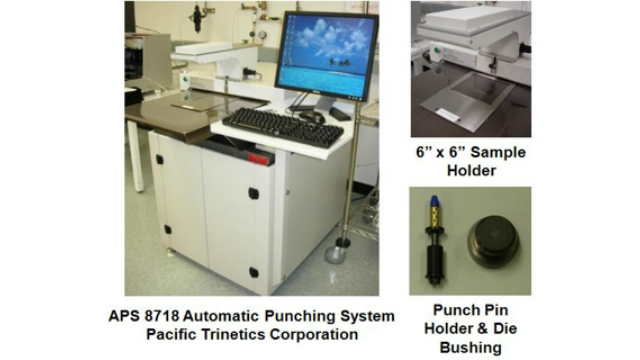 A few examples of materials and manufacturing laboratories within the Institute. Nano-materials science & nano-manufactoring, Tribology, Electronic packaging & systems integration, and Surface engineering & coatings. Electromagnetic interactions with nanometer-scale architectures have important applications in healthcare, energy, and the environment. 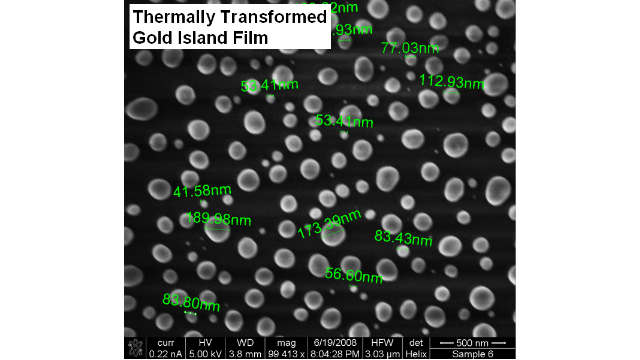 To fabricate nano-architectures, the Nano Bio Photonics group uses conventional nano-scale fabrication techniques like electron-beam lithography, vacuum evaporation, and sputtering, and develops new ‘bottom-up’ approaches like nanosphere lithography, electroless plating, and buffered acid etching to economically create scale-able, stable gold (Au) structures.